Leading innovations developers and researchers will visit the Steam Hotel in Västerås on Thursday and Friday, 6/7 September 2018, to present or participate in the third High Tech Steel Conference (HTSC) on advanced steel and steel applications / applications. 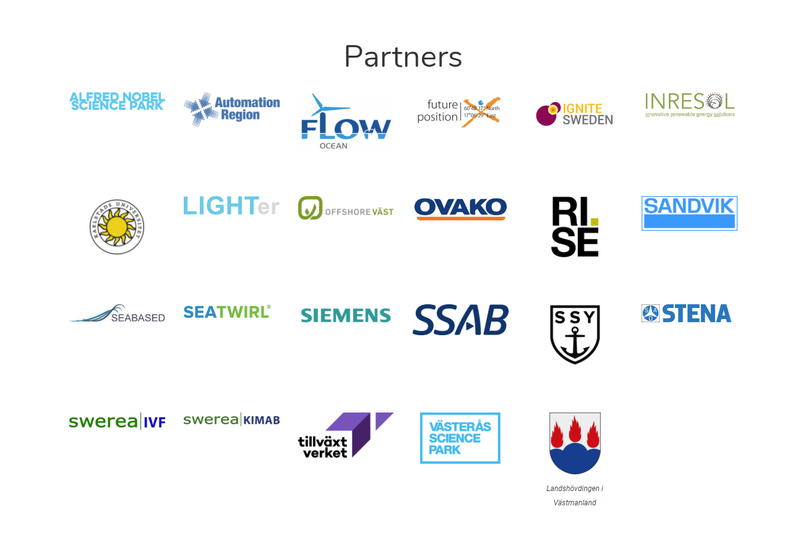 HTSC is a meeting place for the steel elite - innovators and entrepreneurs with brilliant ideas, chief researchers from the major steel industry companies, researchers and professors from colleges and universities - who will also lecture and provide interesting insights into a potential strong development in Sweden. There is a lot going on in the steel industry and the conference is about gaining a deeper understanding of the trends and innovation of future materials and steel research, sustainability, etc. "At HTSC, our best innovators meet the bigger and smaller companies. For those who want to know the latest, and be at the forefront of the research and development in the steel and engineering industry, the conference is a must, says Larz Ingberg, Director, Triple Steelix. "This year's line up is the biggest so far with three parallel tracks, thirty-two sessions, an exhibition arena and IGNITE Sweden matchmaking event," says Ulf Borbos at Triple Steelix, ”delegates have much to look forward to”. Visit www.htsc.se for more information on our speakers and the program. A group of young promising international researchers from Triple Steelix's Young Global Center of Excellence in Advanced Steel Summer School (YCEAS, www.yceas.se) will also participate in HTSC and make short presentations of their research areas and what they hope to get for results. IGNITE Sweden will participate in HTSC 2018 with its experience of more than 1000+ meetings between large companies and startups with good results. This provides a unique opportunity for the steel and engineering industry to perfectly match real needs with innovative products, services and solutions from innovative small and medium-sized businesses. Companies of all sizes can benefit greatly from participating in this event. During HTSC 2018, companies that participate in the event also have the opportunity to market their company in the Exhibition Arena, which will be visited by delegates during breaks and networking events. The total exhibition space is limited so we recommend that you register quickly for HTSC 2018. When you sign up, make sure that you "tick" that you want to exhibit. We will contact you if all areas are already allocated. 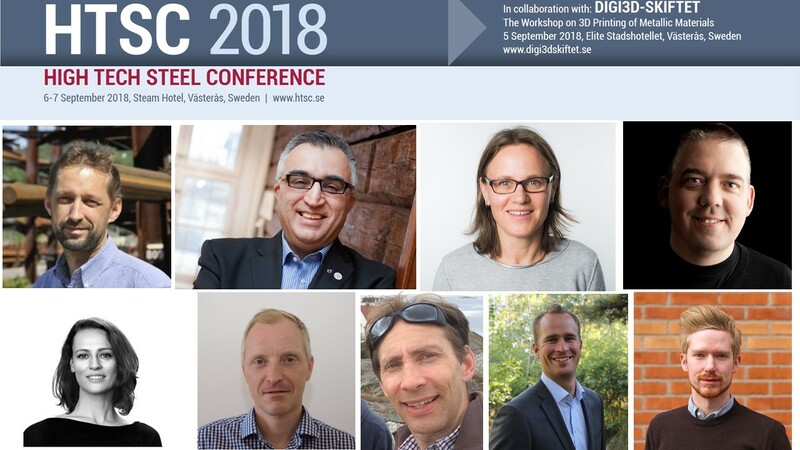 High Tech Steel Conference 2018 which is being held in the same town on the 6 - 7 September (www.htsc.se). We warmly welcome you to the workshop and the conference in Västerås, Sweden.